Psst … Mother’s Day is this weekend! You didn’t forget, did you? Don’t worry. We’ve got you covered. Moms take such good care of everyone else that they often forget to do something nice for themselves. Show your mom how much you appreciate her this Mother’s Day and every day. Think beyond the traditional bouquet of flowers; get her an eco-friendly gift from a socially conscious company. Which of these eco-friendly gifts would your mom love? Tell us in the comments below, and you could be chosen to receive a free Rebel Green Gift Set! Give your mom the gift of a naturally clean home! All of the cleaning products in this sampler set are free of harsh chemicals and additives, and they smell great because they are kissed by essential oils (no synthetic fragrances). Each set sold provides four years of clean, safe water to one person in need through Water.org. Demand for natural cosmetics is up, and few companies do eco-conscious beauty better than W3LL People. 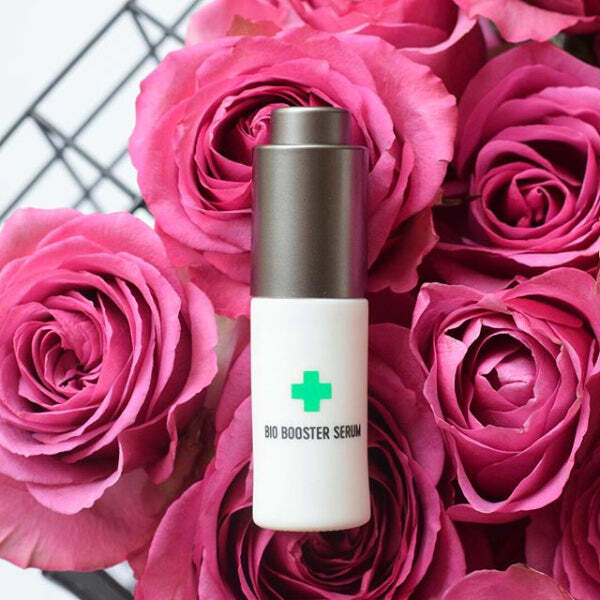 Mom will be glowing when you give her this all-in-one active botanical serum. The non-toxic, cruelty-free formula repairs, revitalizes, hydrates and protects her skin. 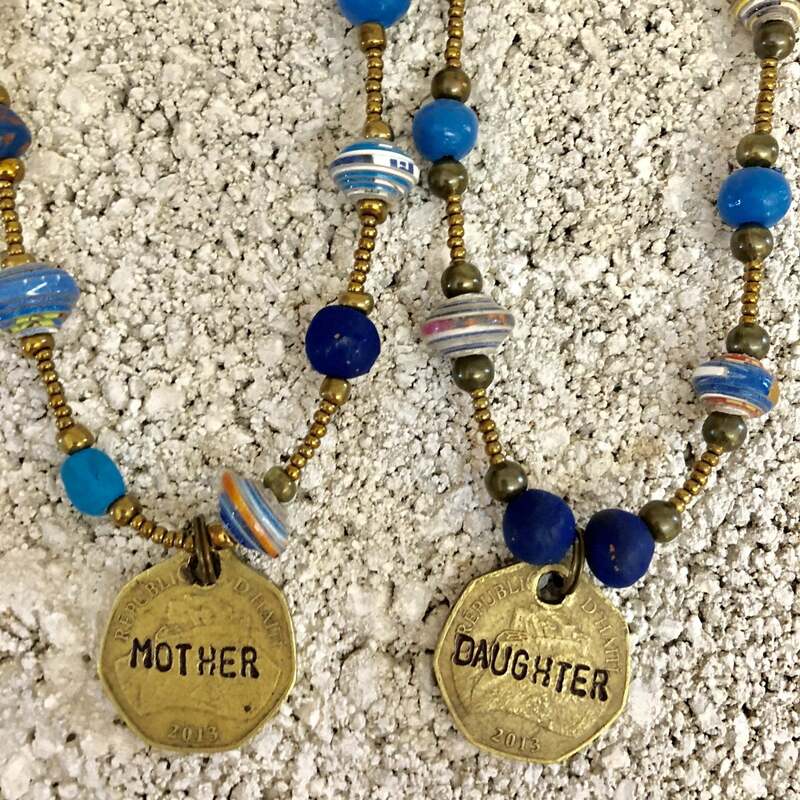 Handcrafted in Haiti using locally sourced and recycled materials like clay, paper, cereal boxes, aluminum, glass and steel drums, this eco-conscious jewelry is made with parents in mind. Papillon's mission is to create jobs for Haitian mothers and fathers so they can afford to keep their children, not give them up to an orphanage. 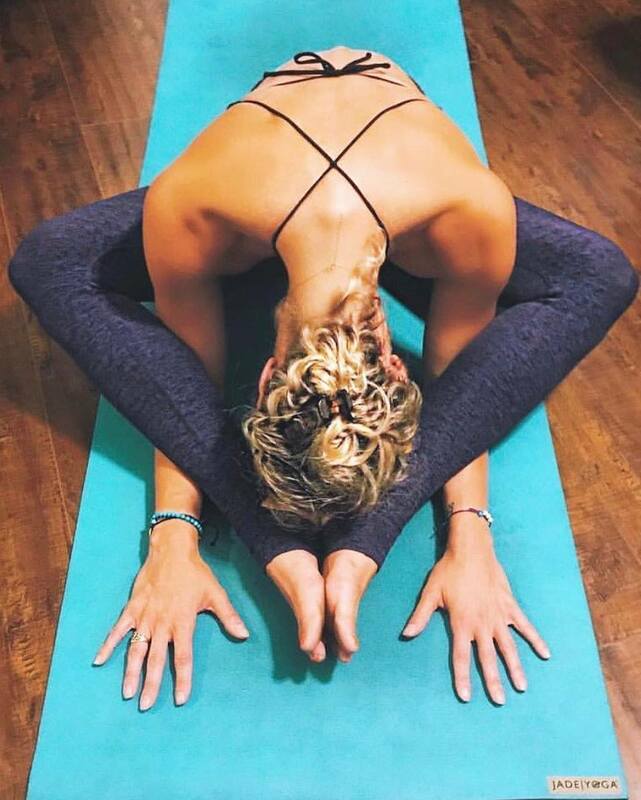 Made in the U.S. from sustainable natural rubber, Jade mats offer an eco-friendly option with superior traction and comfort for your yogi mommy. Plus, Jade donates $5 to ovarian cancer charities for every teal mat purchased and $5 to breast cancer charities for every pink mat purchased. The company also plants a tree for each mat sold. Treat Mom's hands to a mini pampering session with Rebel Green Hand Soap and Hand Cream. Made with natural, plant-based ingredients, they're gentle on skin because they contain no sulfates, synthetic fragrances or dyes. Rent the Runway is an online company that offers rentable designer clothing and accessories. With a gift card, Mom can rent her clothes instead of buying them, so fewer pieces wind up in a landfill or stashed in a closet. 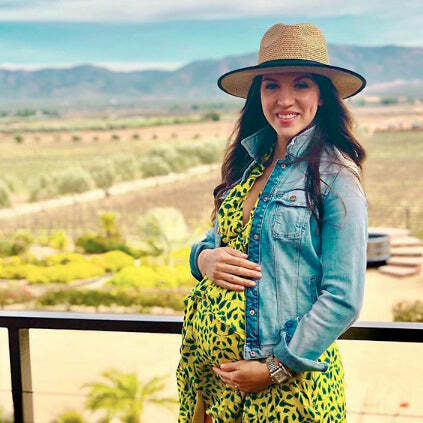 RTR even has chic maternity styles for moms-to-be. What mom doesn’t love chocolate? Get yours the good stuff! Chocolove’s premium chocolate is partially made from IMO For Life-certified cocoa, which is farmed in a socially responsible and ethical manner. 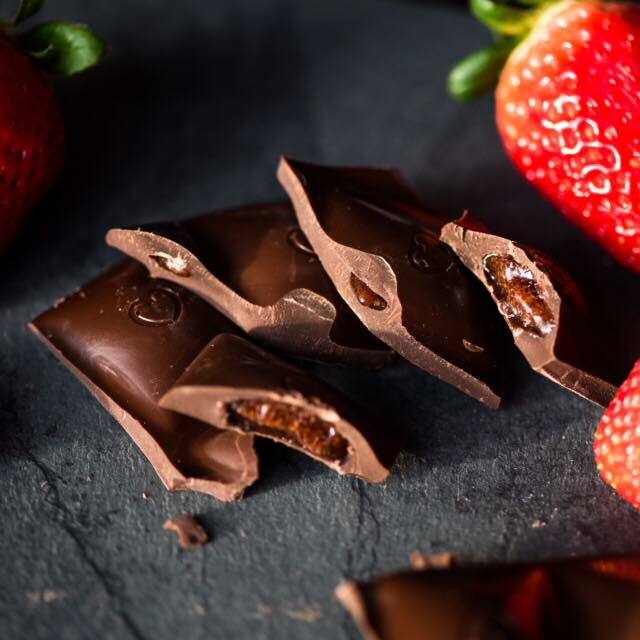 Try the new Strawberry in Dark Chocolate bar (pictured)!